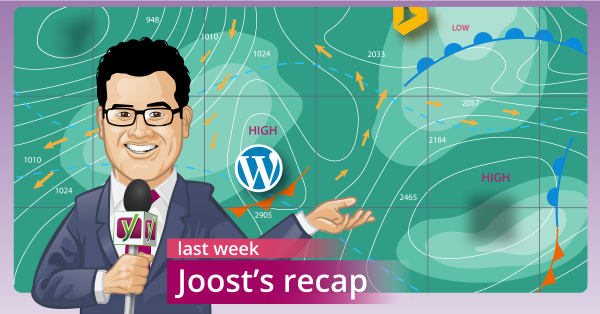 This week we started with a Google update that rolled out over the weekend. Then there was “some” more news that came out of Google. Ranging from Google Penguin to a Search Console homepage redesign, we’ve got quite a bit to cover, so let’s dive right in! I won’t go into much detail on this as I already did that earlier this week, go read that post if you haven’t yet and want to know. It looks like more of the brand terms update that I covered last week too. Honestly, I wouldn’t be surprised if we got another one this weekend. It looks like Google is testing at a huge scale. From the “this isn’t such big news, but it’s fun nonetheless” department; Google redesigned their Search Console homepage. Not the inner pages with info about your site, but the homepage has a brand new look. Should you change dates on evergreen content for SEO? No conclusive answer here, my take is: yes. We do indeed use the “updated on” syntax on our older posts that we deem “timeless”. Short term downtime is fine, longer term is not fine. “Longer term” is described as “like a year”, I can tell from experience that a day can already be very harmful, so take this with a grain of salt. It’s as secondary as oxygen is to a human. It’s not the primary signal that defines your humanity, but it’s *&^%$ hard to do without it, right? I honestly like John Mueller and don’t think he meant it in the way it was written down in the post linked above, but of course, several people already commented here on yoast.com asking about it. Titles are Important. Trust me on that one. You might be surprised by this, I’m not anymore. It’s becoming increasingly clear that algorithms run and improve on their own and engineers don’t always know why something ranks somewhere anymore. Machine learning truly is the future of search.